Before the world became dependent on the internet, all you had to do to market your dental practice was a well-placed advertisement on Yellow Pages. A few combined this with using the post office and word of mouth to ensure that their practices got new patients. According to the Pew Research Center, 77% of the American population own smartphones. Phones have become the go to device for people to access the internet. These statistics show us how important having a website that is mobile responsive is. Mobile responsiveness, in this case, means the ability of a website to accommodate and adapt its layout and content to fit mobile devices. You can ensure your dental website is mobile responsive by using programming elements such as bootstrap. This will make it easier for smartphone users to access your site and its content. SSL (Secure Sockets Layer) is a way to ensure that the information your users send and access from your web server is secured and encrypted. SSL security ensures that your website’s users are safe from hackers and phishing attacks. If your site doesn’t use SSL security (look for HTTPS in the address bar), hackers could access the information flowing between the users and the server. From this, they can access your website’s user’s information like credit card information, appointment and login details. Your dental website should be compliant with Americans with Disabilities Act (AwDA) and Disability Rights Laws. This basically means that your dental website should employ accessibility standards that foster communication with people living with disabilities. A detailed and solid SEO strategy is just as important as having a fully functional dental website. 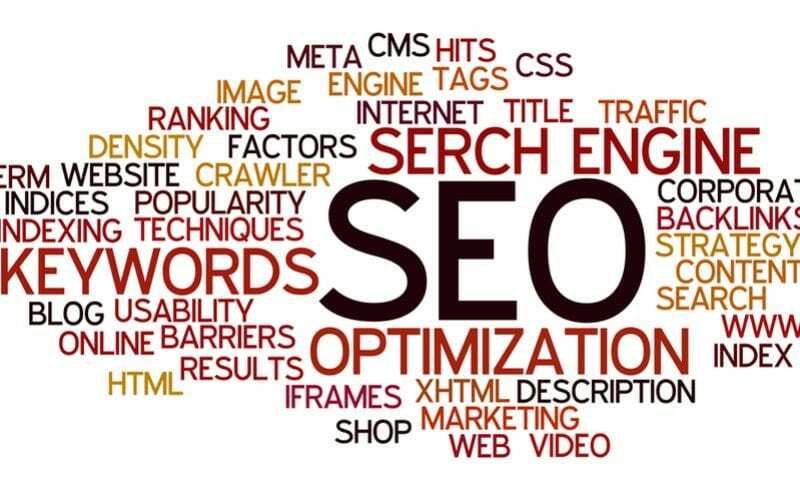 A solid SEO strategy will make it easy to improve your dental website’s organic search rankings on search engines. A high ranking essentially means that you’ll be able to interact with patients and internet users who would have otherwise never come across your dental website. The one thing that most dental websites do is use generic content. This makes your page rather dull to your users and it doesn’t stand out from your fellow competitors. Ensure to update the content on your pages regularly. Use new and relevant information so as to make people come back to your site. New and relevant information is also critical for SEO success. Be sure to also keep a tab on what your competitors are doing on their sites. 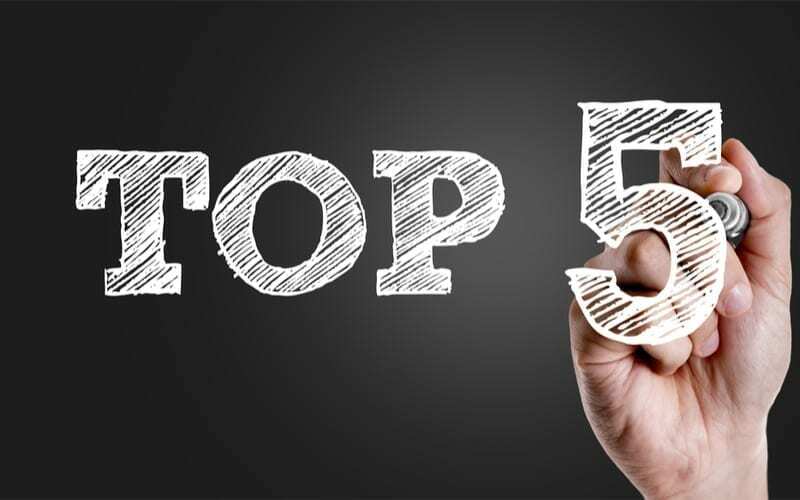 By implementing these five simple factors, digital marketing and traffic generation for your site will be a walk in the park. PrevPreviousHave You Made Your Website Compliant and Accessible to All?